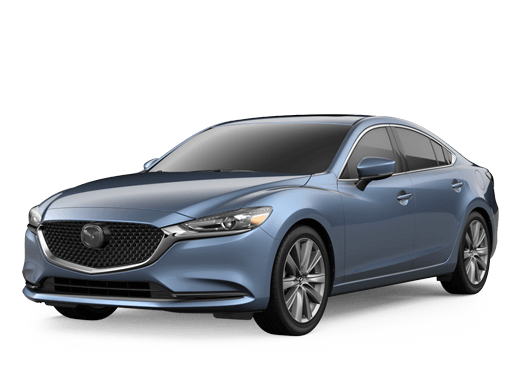 Matt Castrucci Mazda is committed to excellence – but we are also always looking for ways to improve. Let us know how well we hit our mark of perfection by rating us below. We appreciate you taking the time! Fantastic dealership! Quick in and out deal!! Dave made our experience great. We bought a used car and had trouble with it. He made sure we were satisfied and went the extra mile for us! Thank you so much. Thank you. I had a good experience purchasing a vehicle with the help of John Allen. An effort was put into giving me a competitive price and customer service was filled with kindness. 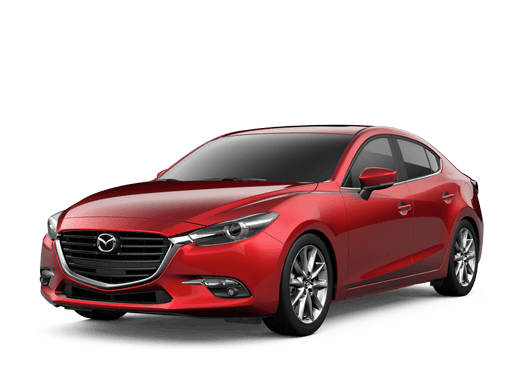 Purchased a 2018 Mazda 3 Touring this past weekend from Jesse Libecap. 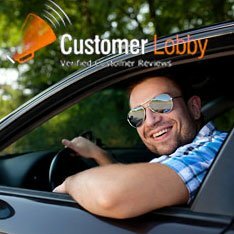 He was great to work with and made the car buying experience quick, easy and pain-free. 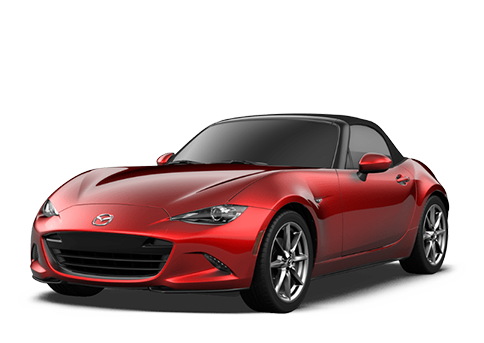 I would recommend Jesse and Matt Castrucci Mazda to anyone who is in the market for a Mazda. Love the car!!! Called on a monday to arrange factory recall repairs on my vehicle. Courteous staff quickly scheduled my service for that friday morning. I expected they would have the vehicle several days because there were three recalls, but the car was ready the same day. Great job. Worked with John Allen and the best experience I have ever had at a dealership. They treated me like an educated consumer and got me in the car I wanted on my terms, no bait and switch or other sales tactics. Would recommend to anyone trying to buy a car. Thanks again! These guys are the best and do a fantastic job of taking care of you and your needs. They worked with me to get me the car that I wanted and treated me extremely well.